We would like to wish you all a very Happy and Peaceful Easter. 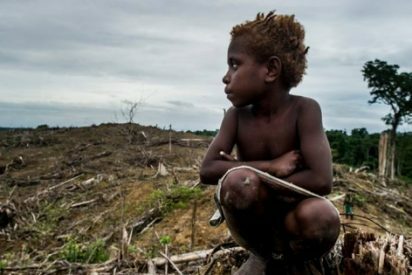 Today let us remember the people of West Papua who continue to suffer under oppression for doing nothing wrong. They ask only for the freedom of their people but continue to be persecuted and imprisoned with their houses and churches burned down. 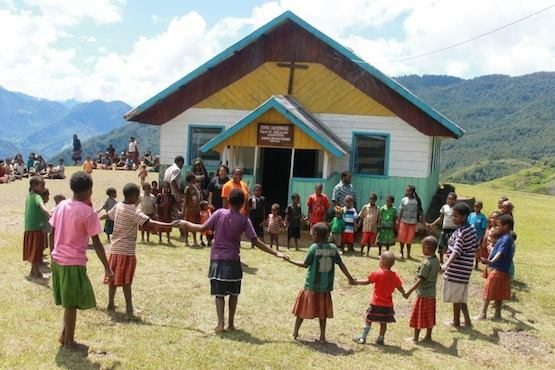 Many West Papuan people remain in prison, hiding in the jungle or otherwise unable to spend this Easter time at home in peace with their families. Let us all continue to campaign for the people of West Papua, confident that one day they will finally be free to celebrate every day in Peace, Happiness and Freedom as everyone deserves.